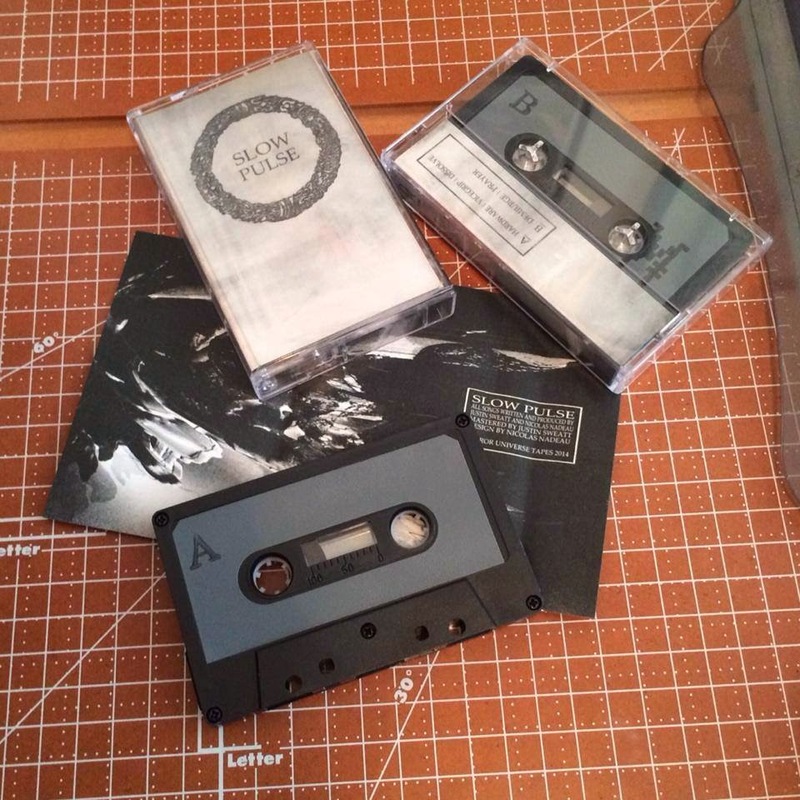 2nd pressing is in an edition of 65 tapes. Click through for track list, streams, info about the first pressing, links, and press. Slow Pulse was featured as part of WONDERING SOUNDS: the 20 Best Tapes of 2014 So Far by Maria Sherman. Follow Slow Pulse on facebook & twitter. Early press: Slow Pulse on Tiny Mix Tapes, Impose, and The Creative Intersection!